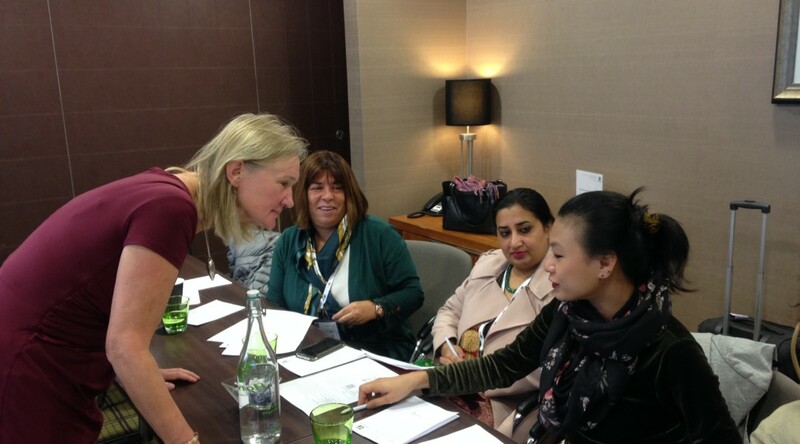 Our Director Stroma Cole and Associate Rebecca Armstrong had the pleasure of running a training session on Gender Equality for Sustainable Tourism recently, for a group of businesswomen sponsored by the International Trade Centre to attend London’s World Travel Market. 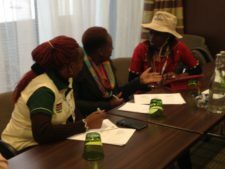 The group comprised 11 women running tour operators, agencies and safari companies, from Kenya, Uganda, Sri Lanka, Turkey, Myanmar, India and Ethiopia. 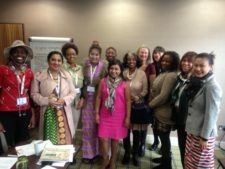 We looked together at how tourism can be a tool for women’s empowerment and what that looks like in practice: how an understanding of gender equality can enable us to help other women progress in our industry. We explored how a better gender balance will increase a company’s productivity, performance, innovation and reputation, and thus improve its competitiveness. 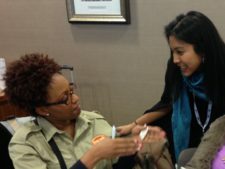 Yet although women make up over half of the workforce in tourism, they are vastly under-represented at more senior and management levels and face many hurdles to participating in the industry on an equal footing with their male counterparts. Common factors that had enabled the attendees to become successful in their own tourism businesses included sheer determination; education; supportive family members and networks; and a healthy dose of luck along the way. Some specific challenges identified by the group in increasing gender equality in their companies ranged from the prevailing culture favouring men in terms of training and opportunity – within the industry and more widely; a lack of confidence and self-belief among women; lack of support and access to finance. There is also an overlap with other factors such as age, and ethnic group. Younger women were at a greater disadvantage than older women who felt their age gave them the necessary superiority to take control. Some women said that other identifiers such as ethnicity put them at advantage or double disadvantage. Our interactive session concluded by looking at what strategies and policies the companies represented could adopt to overcome their particular challenges, as well as some practical steps to take, to increase gender equality in their companies and in the tourism industry more widely. Equality in Tourism’s range of consultancy services includes running training sessions for groups, companies and organisations. Please click here to contact us if you’d like to discuss what we can offer your organisation.